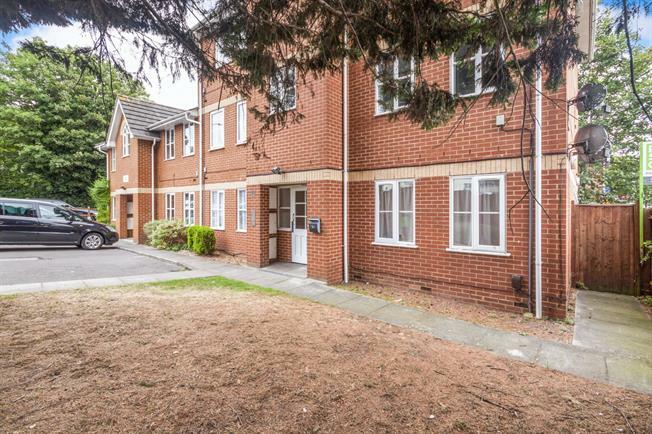 1 Bedroom Flat For Sale in Reading for Guide Price £155,000. A one bedroom first floor apartment which is located within a mile of the Reading Town Centre. Accommodation comprises of living room, separate kitchen, double bedroom and shower room. Benefits include double glazing, central heating and allocated parking space that comes with the property.